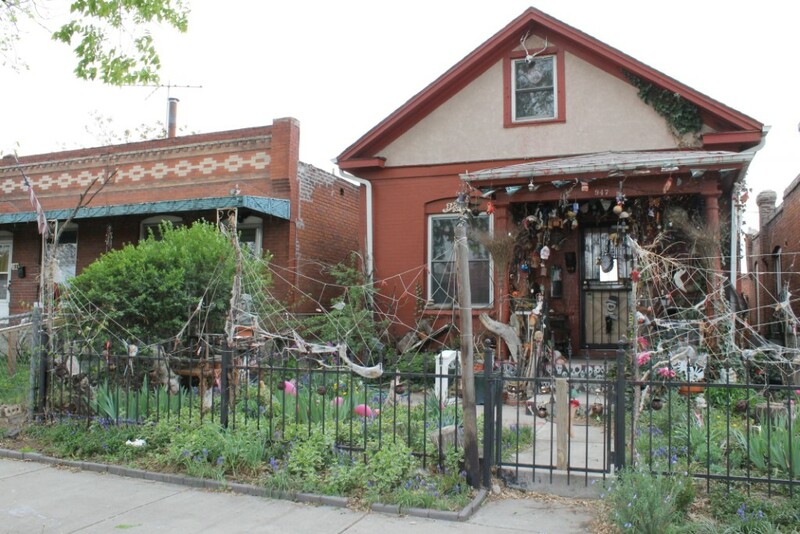 As my friend Erin and I were winding our way to Santa Fe Ave. to (unsuccessfully) visit the Art-O-Mat, we went down the street behind Santa Fe, and we saw this house. And then we had to go back and take pictures. You don’t go by a place like this every day. 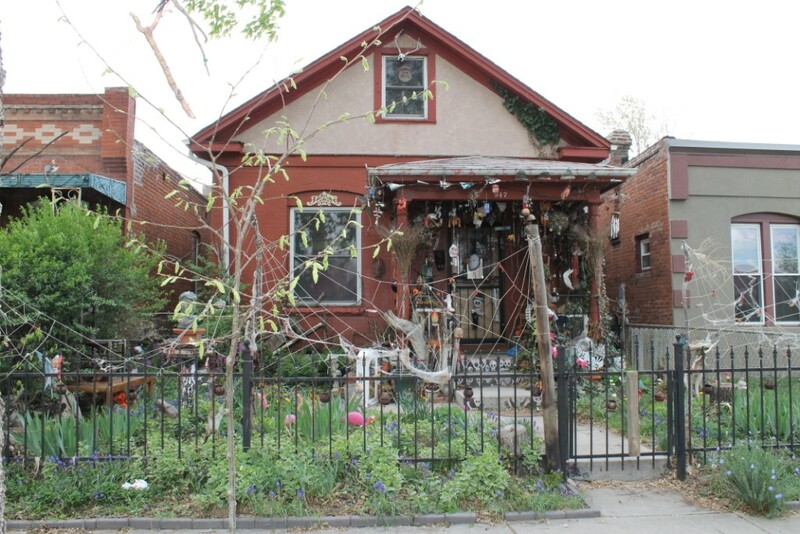 This house looks like it was decorated for Halloween and never undone. 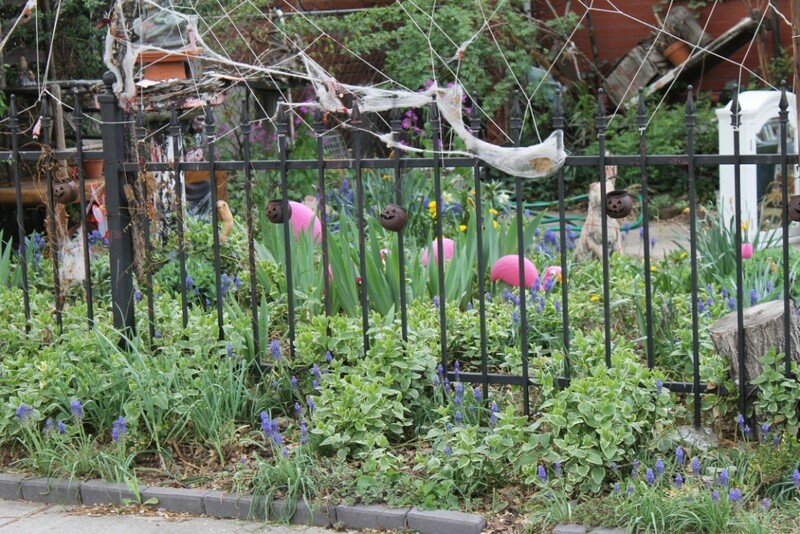 It is more of an art installation than a decor job, which is quite appropriate for the neighborhood. On the right-hand side is a bust (on the birdbath) which apparently has tears of blood, from the bloodstains. Note the deer skull at the peak of the roof. There was a lot to look at here. 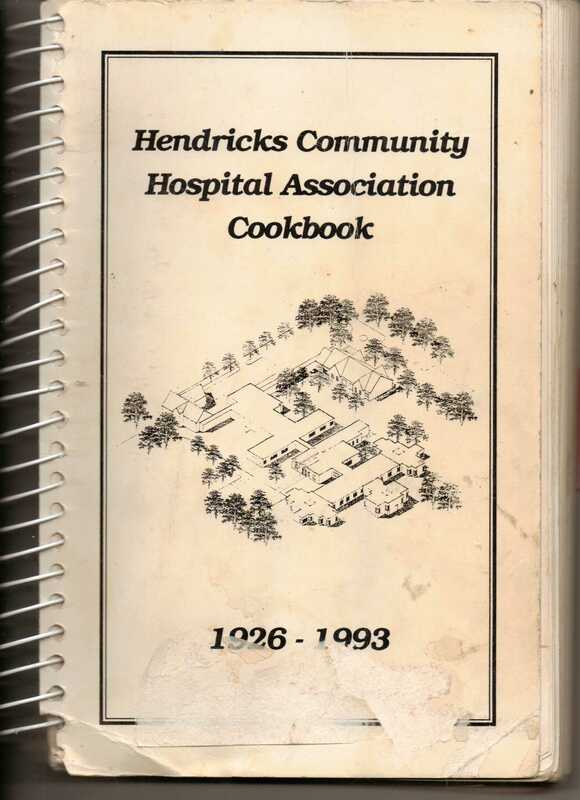 I bought this before we were married, one of the summers I spent in Brookings while I was going to college – I liked to go to auctions and went to some in the surrounding communities, and I bet I bought this cookbook there. It is a keeper. It has a whole section on just “Bars” separate from “Cookies,” that is always a good sign. I do use one of their brownie recipes with great regularity, but I sat down and looked through the whole book again and found a few new ones to try. When you have been married for almost 18 years, you get a better grip on what your husband will/won’t like to eat, and I knew he would like this. I BARELY par-boiled the noodles, I didn’t want them to get all mushy, and they weren’t too bad. I used more onion than this. I used 8 oz of mozzarella, just in case it wasn’t very good (cheese saves everything). Baked it in a 9 by 13 pan, and it didn’t need an hour, I did 20 minutes and then about 10 with the cheese on top. It is quite good as leftovers. It could be improved with green peppers and mushrooms, but I knew that would go over well with the DH (dear husband). So, that one turned out, two thumbs up, hurray for church cookbooks! 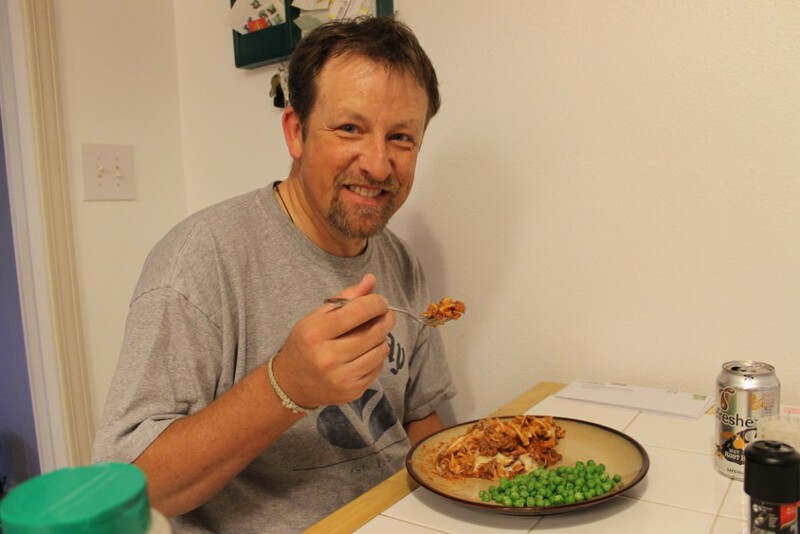 This entry was posted in Art, Church Cookbooks, Cooking, Recipes and tagged church cookbooks, Food, Halloween Decorated House, pizza casserole, recipes by glenderella. Bookmark the permalink. That house is crazy! They probably do even more for Halloween 🙂 It looks like Ken really likes the Pizza Hot Dish!